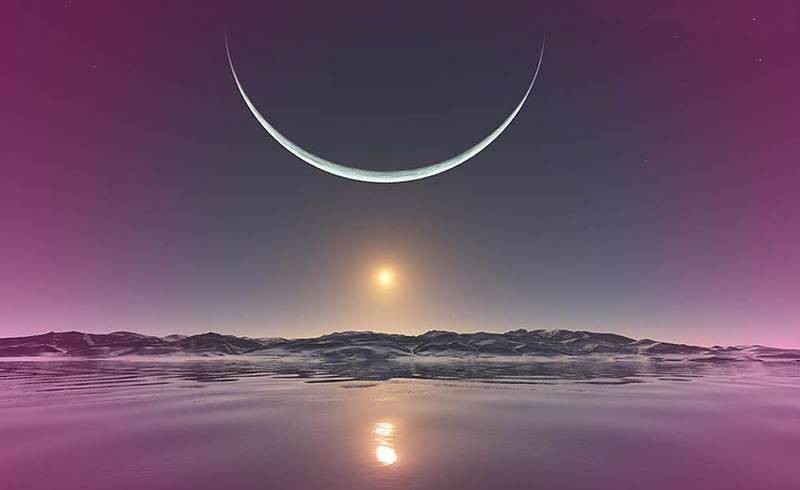 December 21st is believed to be the shortest day of the year and many pagan and Christian festivals take place leading up to and around this time. From the days of the ancient Roman Saturnalia, to the modern Christian Christmas and the Jewish celebration of Hanukkah meaning festival of Lights, it appears that most of these celebrations represent the bringing of light and cheer into the darkest days of the year. While most remain true to their original reason, others have adapted traditions which precede the religious aspect. Surprisingly you will find a lot of the celebrations we do today with regards to Christmas, like decorating trees, exchanging gifts, good food parties and even Mistletoe were done in Saturnalia in Ancient Rome. The light that we all use no matter if it is a candle, tree lights and many other things, seems to harken back to ancient times when those less in tune must have feared the sun was gone forever. So in order to re awaken the sun, ceremonies would take place at this time. When they found that the days then began to grow in length after this celebration, they must have thought the Gods were pleased enough to repeat the ceremony every year. Throughout the world, this time appears to have some sacred standing in many religions. As one belief took over form another, customs were adopted from the previous into the new. Even our cheery Santa Clause method of travel is believed to have stemmed from none other than the great Odin himself, who was said to fly over the land delivering presents to those who deserved them. The original yule or yuletide was a religious festival celebrated by the historical Germanic people. It was a pre-Christian celebration which, like so many other pre-Christian celebrations, got absorbed into the Christmas celebrations we know today. In Nordic countries, the term Yule is still used in relation to the Christmas celebration, the Yule log, Yule boar and Yule singing have all stemmed from the pre-Christian celebration. Many pagan people have added their own additions into this celebration to suit their own beliefs. The yule celebrations last for twelve days, as do the Christmas celebrations. Yule is said to have derived from the old English word Geol of geohol indicating the 12 day festival. The original pre-Christian celebration is thought to have lasted around two months somewhere between November and January while the Old Norse month Ylir is similarly attested. It is said that King Hakon the first of Norway arrived there already a confirmed Christian. Norway at the time was still heathen and the people maintained their pagan practices. Hakon was not about to let the people know of his Christianity until he had gained favour with the chieftains. Hakan’s plan was that once he was firmly established he would have the gospel read across the land and so convert the people of Norway to Christianity. He spent most of his time in Trondheim and when the time was right he summoned bishops and priests from England to come and spread the word. The yule celebrations would have had to be absorbed into Christianity, to encourage its uptake. Such an important event would not easily have been stopped. In the ancient Yule celebrations, sacrifices were made, farmers were called to the Heathen temple and were to bring all the food they would need while the feast lasted. All were expected to drink Ale and sacrifice livestock, the pedestals of the Idols were to be smeared with the blood of the sacrificial animals and a fire was lit with a kettle hung over it in the middle of the temple floor. The sacrificial beaker containing the blood of the animals was handed around the fire and the Chieftain would bless the beaker and all the sacrificial meat. The month has also been connected to the wild hunt, a ghostly procession across the dark wintery skies where Odin would be leading the hunt. In this hunt Oden carries the name of Jolnir as mentioned above. The name is still mentioned in the Christmas celebrations and it would seem that across the ages in all cultures, this was a time of festivities and worship, just as it is today.